Improving your business’s bottom line is a priority. This can be done by increasing revenue or reducing expenses or preferably both. 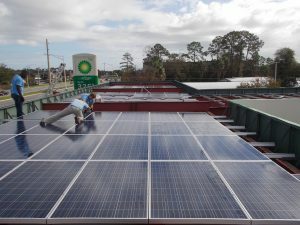 Investing in a solar power system has both immediate and long-term value propositions for owner’s of commercial properties that are profitable and subject to income taxes. Here are a few reasons why businesses are turning to solar to manage their energy costs. As each customer’s situation is slightly different, we use multiple financial analysis tools to analyze the financial viability of your project. We provide this initial analysis to provide your business with a completely informed decision. The federal government offers a 30% tax credit (with no limit) until December 31, 2019, along with accelerated depreciation. 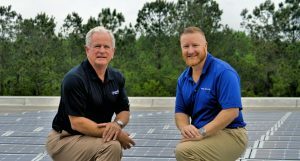 Utilities, local financial institutions and municipal governments have also begun to offer various incentives that make owning a solar power system more cost effective than ever. 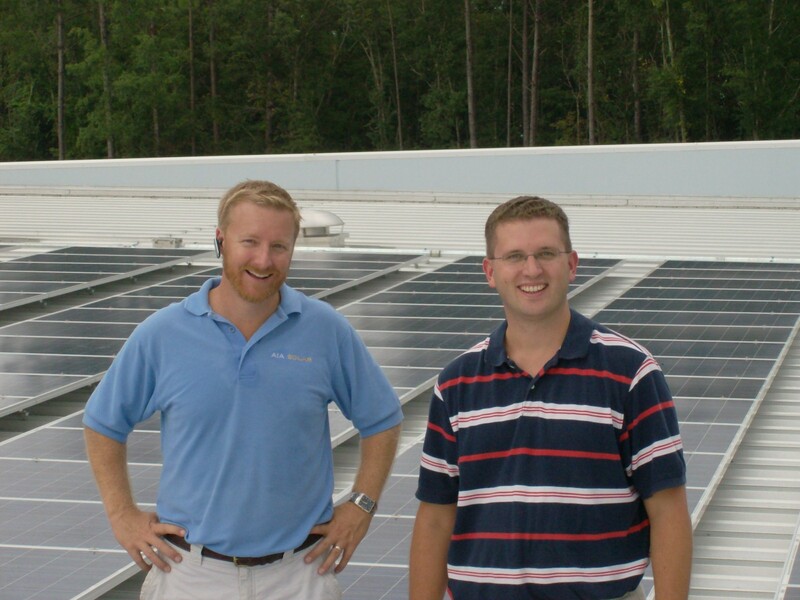 Click here to learn more about solar incentives for business. With energy costs a part of an annual budget that increases over 3% per year, going solar means turning a significant expense into a long term business asset. 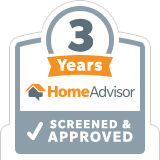 A typical commercial customer achieves complete payback after only 6-7 years. If financed, this can result in immediate positive cash flow, due to tax credits and accelerated depreciation. So with a system life cycle of 30 years to harvest free sunshine, how much is 23 years of nearly eliminated electrics costs worth? 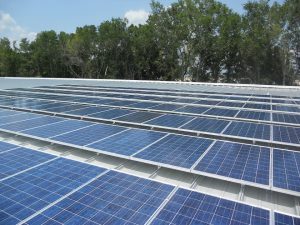 It’s worth much, much more than the one-time investment in the solar panels, and it is better to invest in a solar array once than a monthly electric bill, which is simply a sunk cost that with a 0% return-on-investment. 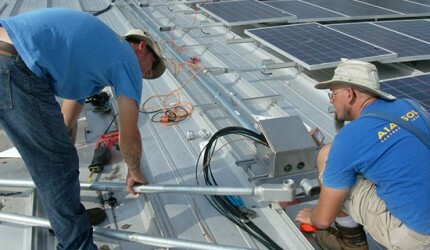 Solar power systems emit no pollution into the atmosphere. This is another way to show your company is committed to the future by preserving it for our future generations. Let your customers know that you’re forward thinking (besides being a shrewd business person). 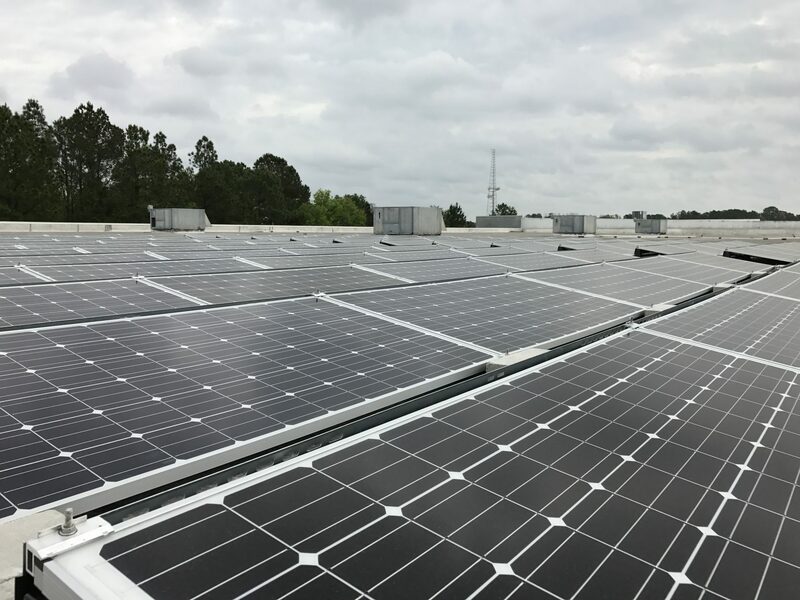 As the sun’s energy is very predictable, the energy harvest from a solar power system is as well, especially on an annual basis. As a solar customer, you will become better versed with energy, conservation and energy production and will notice trends with solar production and the seasons. 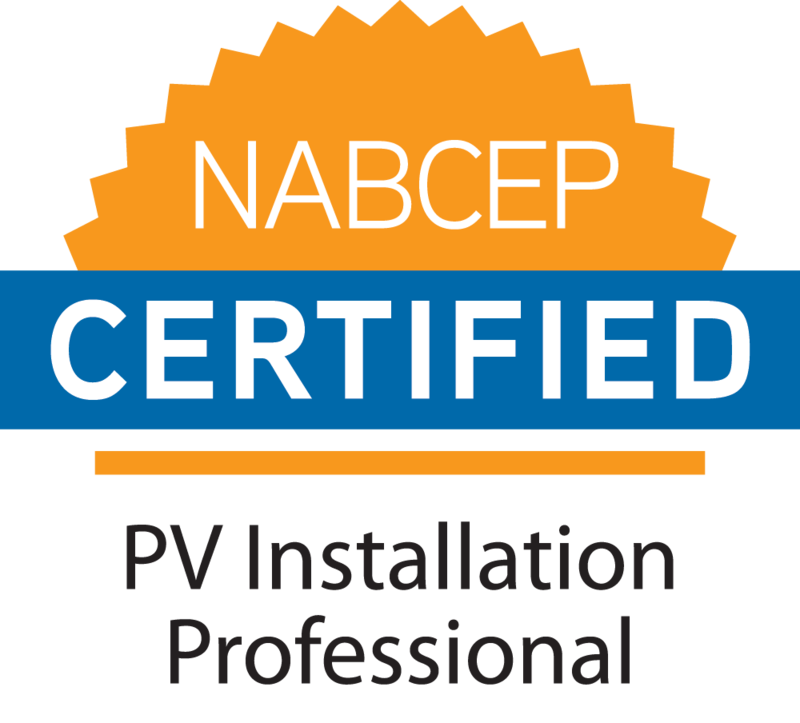 The proof is the electric bill— kilowatt-hours used less kilowatt-hours harvested, and when they are equal, you’ve reached net-zero! 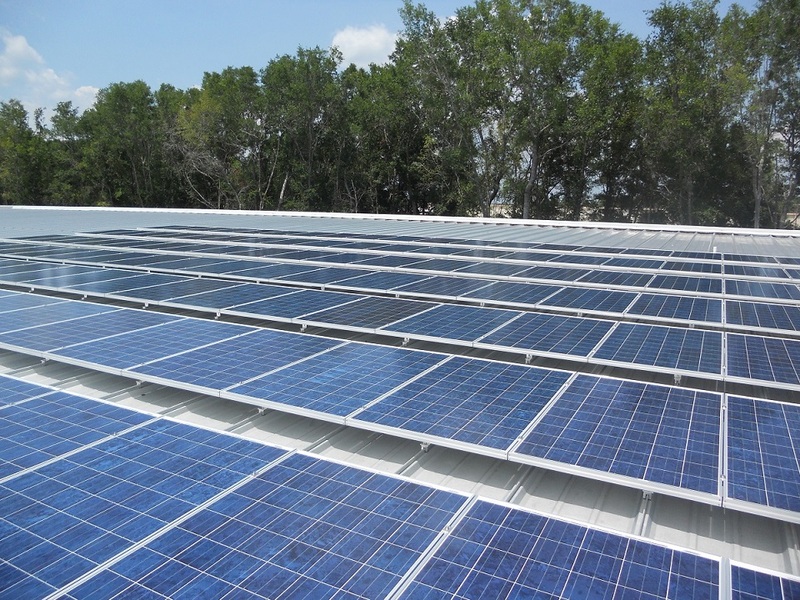 50% energy offset, 50% of this facility’s annual energy consumption is provided by the sun. Energy offset of 169,081 kWh/yr. 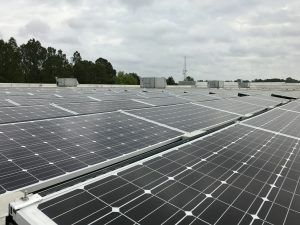 20% of this facility’s annual consumption is provided by the sun. 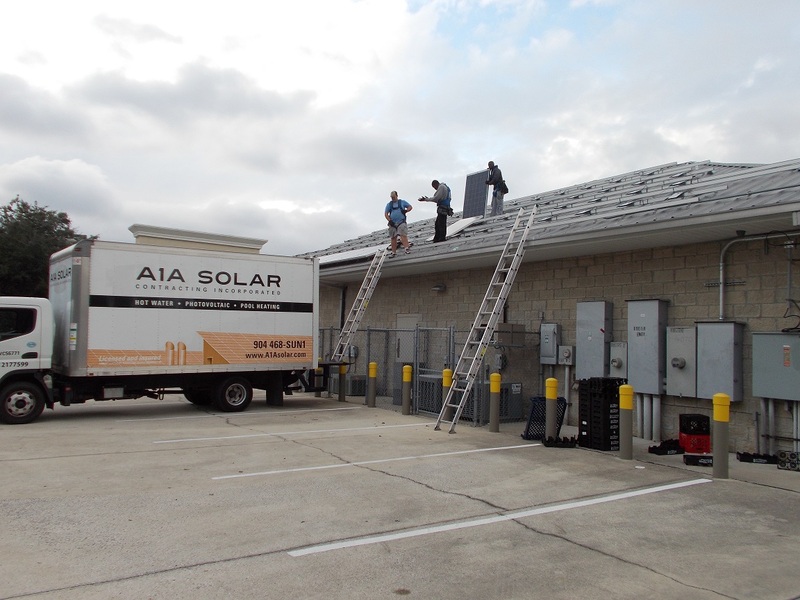 “We’ve been very pleased with the installation by A1A Solar. Peter Wilking and his entire crew were professional and easy to work with. 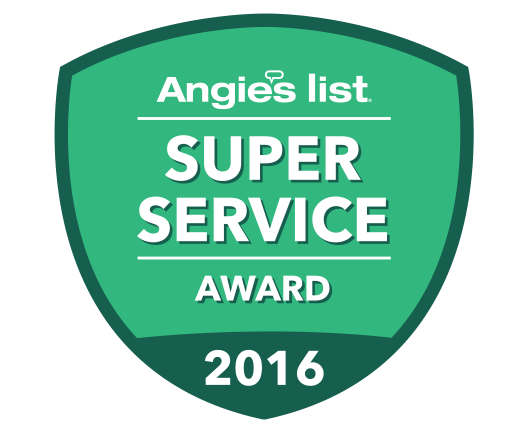 They coordinated with the outside electrical contractor, and the performance of the end product continues to meet our expectations. The entire project was completed on time and on budget. 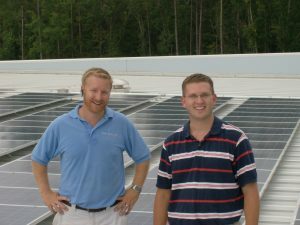 Bob Lustenader, owner Lake Industries, Inc.
Get a free solar site survey and detailed financial analysis for your business property.